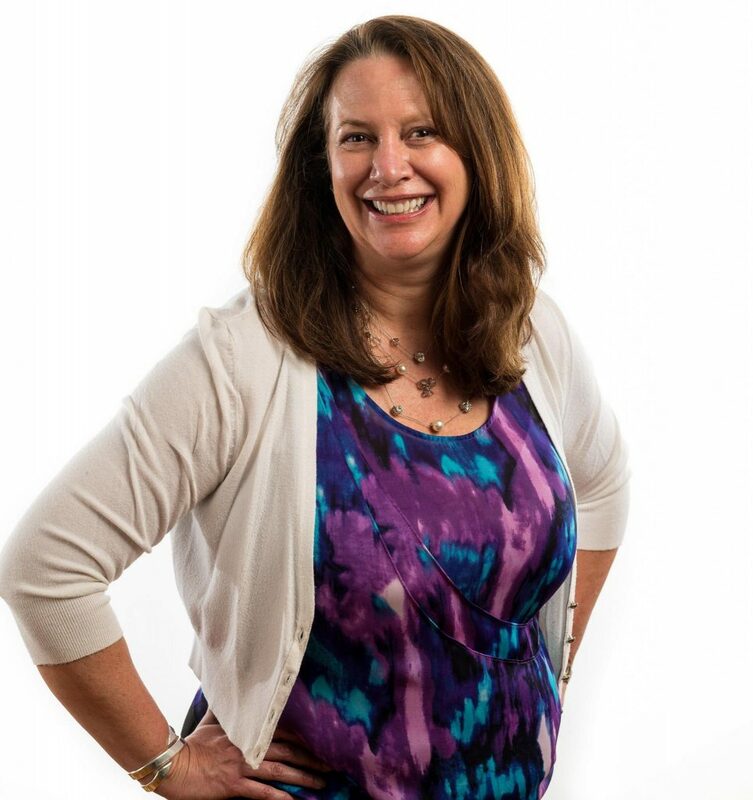 I’m Judi Otton, and in 2013, I founded GrowthCast, a company dedicated to helping small business owners manage their cash flow, maximize their profits, and ensure that the financial aspects of their business are all in order. With a background in engineering, as well as an MBA, I’ve come to love the numbers and process side of business and have combined this knowledge to help other small business owners feel more in control of their finances. I have led teams in companies from small start-ups to Fortune 100 firms with over 100 people (and budgets of over $15M) and everything in between. I’ve been an entrepreneur, a corporate executive and a business owner. Because of my varied background and experiences, I have developed a diverse skill set. Having been a small business owner myself for more than 12 years, I understand the need to wear many hats. And, even though I want to be your CFO for Hire, I can also help you with so many aspects of your business – from picking the right bookkeeper, accountant, marketing professional, or team leadership expert to helping you handle many other internal management processes. It’s all about networking, and I have a powerful network of expert professionals at my fingertips. Working with me is like having a business partner – without having to commit to a business partner! Now, three years later, GrowthCast has grown into a full-service, “CFO for Hire” firm — helping small business owners see into their financial future. If you’ve ever had one of those, “Oh shoot! How am I going to make payroll?” moments, or have wondered if you could afford to hire extra people, or move to a new facility, or have just been unsure about your financial future, GrowthCast can help you. I’d love to talk to you. I can be reached here or at 203-441-5834.